Post – RED, Frank Moses (Bruce Willis) has well and truly hooked up with Sarah (Mary-Louise Parker) and they are living, well, some kind of a life. He’s fearful, she’s bored. Then Marvin (John Malkovich) turns up dead; at least for a moment, and Victoria (Helen Mirren) is charged with killing them, and it’s on. Awesome times. And then add in Bailey (Anthony Hopkins) and you’ve got a fabulous romp. I absolutely and totally loved this. I love the humour, I love the action, I love the casting, and I kind of hope they made more, but I suspect they won’t. Wait… According to IMDB, Red 3 is in development. Yes!!! Detective Clarice Starling (Jodie Foster) is about to graduate into the FBI but is targeted by her boss to talk to Hannibal the Cannibal (Anthony Hopkins), to gain an insight into the identity of the current killer on the loose, Buffalo Bill (Ted Levine). This is a fabulous film. Yes, the style has dated – especially Agent Clarice Starling’s very big hair. 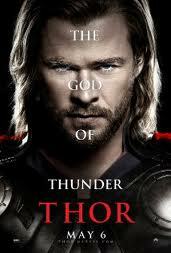 But the film is so intense and compelling, it is very easy to ignore the stylings. I remember watching this at a slumber party in the nineties – there were four of us, two of us had not seen it and the other two (I was one of them) had never seen anything like it. And we screamed and laughed and screamed. I haven’t watched it since, but I recalled so much of it that the impact was lost. Yet, it was still an intense experience. 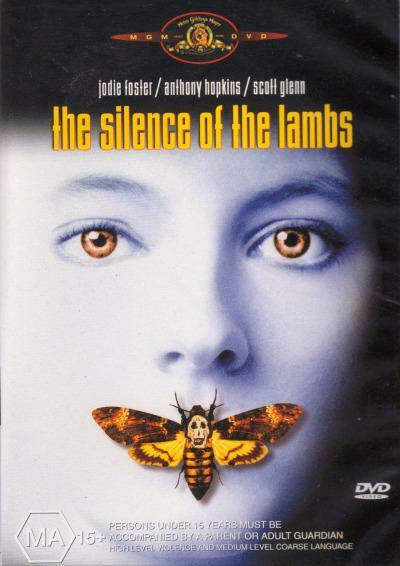 Silence of the Lambs won Oscars for Best Picture, Best Actor in a Leading Role (Anthony Hopkins), Best Actress in a Leading Role (Jodie Foster), Best Director (Jonathan Demme) and Best Writing, Screenplay Based on Material Previously Produced of Published (Ted Tally) and was nominated for Best Sound and Best Film Editing.